The union between noir-style crime fiction and comic books is hardly groundbreaking. After all, what is Gotham if not a crime infested inner-city setting filled with corruption? The same goes for Frank Miller’s classic Sin City. What makes The Black Hood stand out in my mind is the gritty realism with which Duane Swierczynski and Michael Gaydos have infused the piece. Now, it should be said that my exposure to the comic world is limited, so those steeped in the tradition will certainly be able to make more astute comparisons. 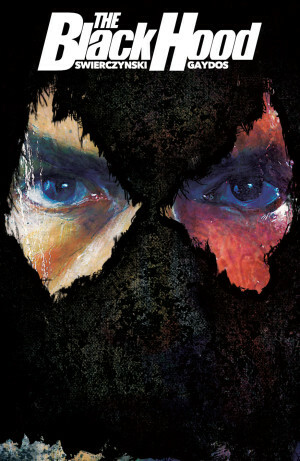 For me, The Black Hood was simply a gritty short story told in pictures and text. Duane Swiercznski’s narrative is as propulsive and moody has his fans would expect. Married with the dark, stark images provided by Michael Gaydos the cinematic elements of the work really shine. There is clever use of sepia-toned images to denote flashback sequences. Remember, this is only the first issue of the comic. By the end, things are just starting to happen and the ultimate direction of this series begins to take shape. But even with that in mind, it is clear that The Black Hood is destined to find a devoted audience and a long run. 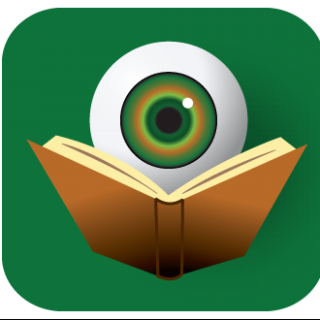 This is the first release from Dark Circle Comics, a new imprint from the Archie Comics folks. If this is any indication of the quality, readers should definitely watch for future releases.